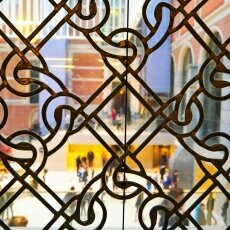 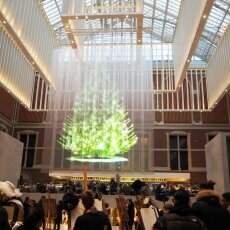 “I’ve been to the Rijksmuseum this afternoon”, I told one of my Romanian friends who called me yesterday, on the first Christmas day. 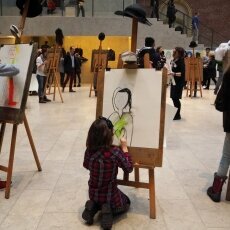 She thought I was joking and had a good laugh. 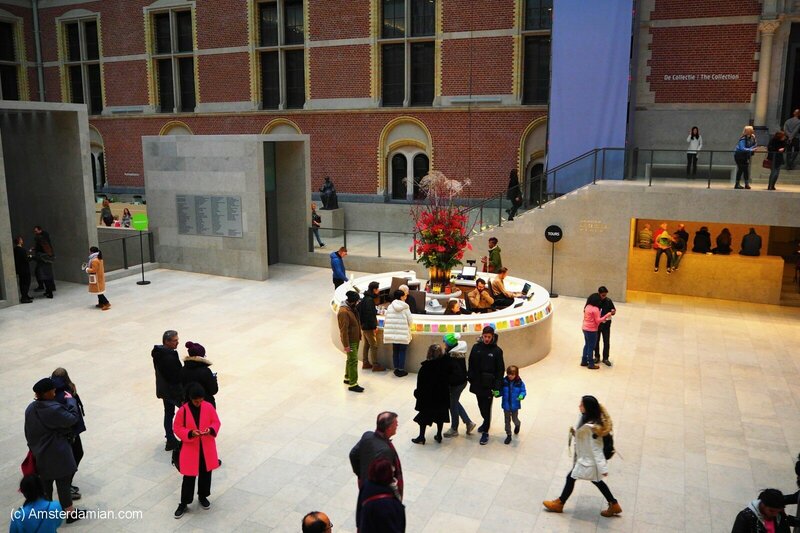 Going to the museum on Christmas day sounds totally crazy to my Romanian friends. 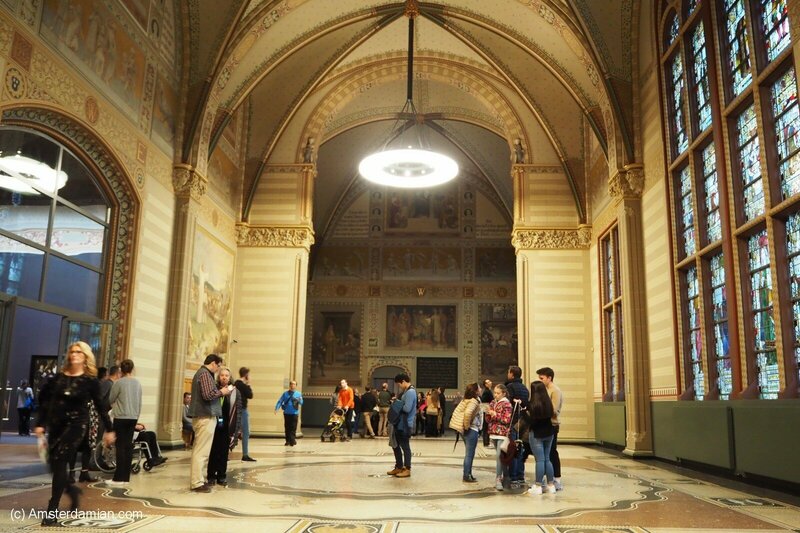 In Romania, the Christmas is all about staying home or visiting relatives, eating from morning to evening and exchanging gifts. 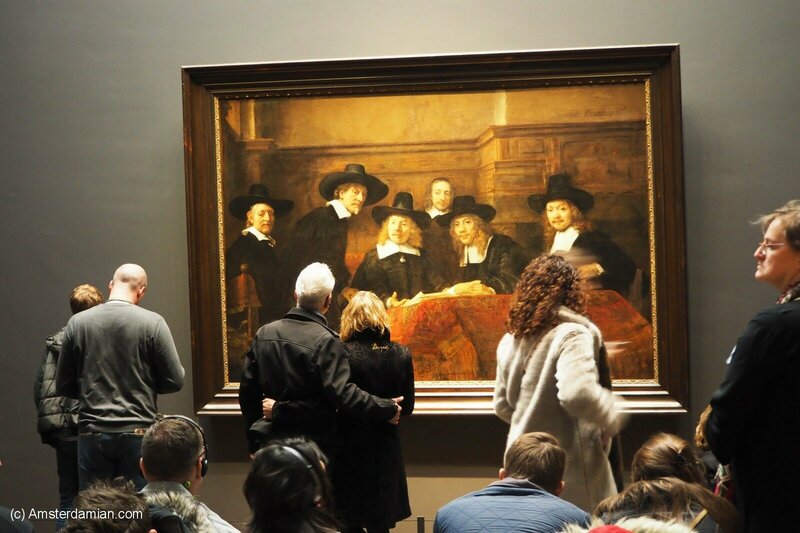 But since I’m spending the holidays in the Netherlands, I did how the Dutch do, and felt that a visit to the museum would fit well into the schedule. 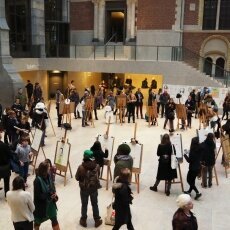 I wasn’t expecting to find so many visitors, I was hoping to have the beautiful artworks all for myself. 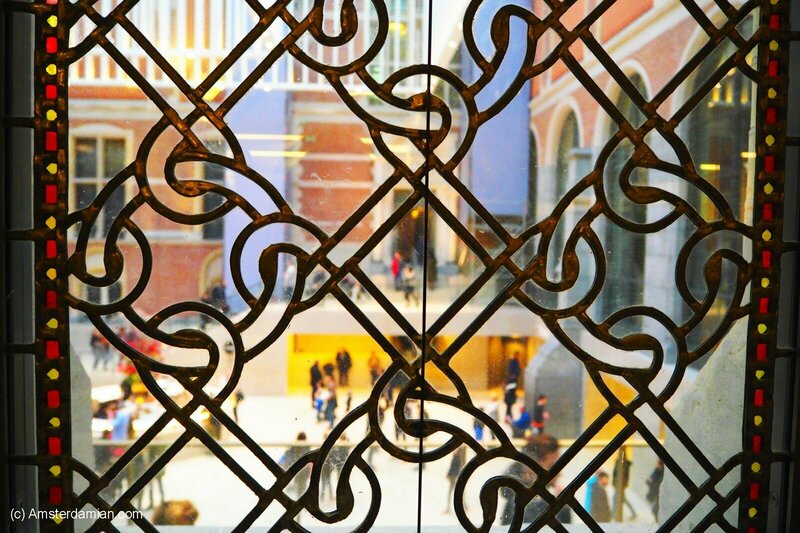 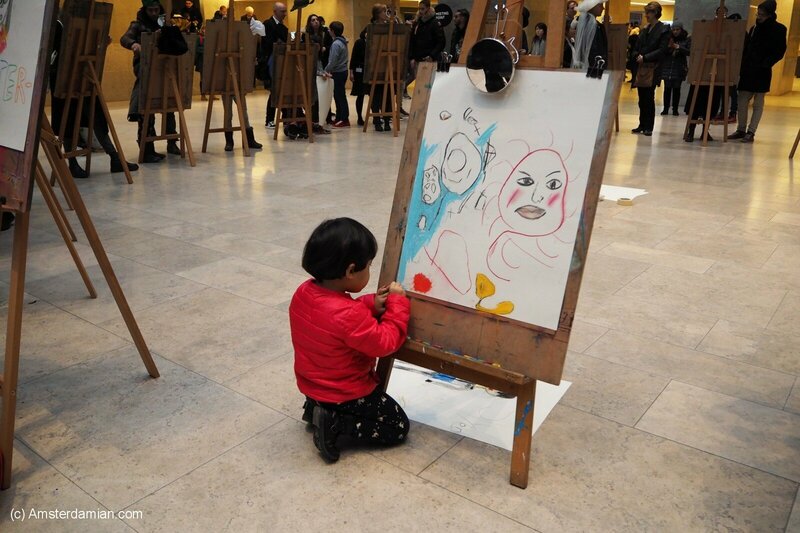 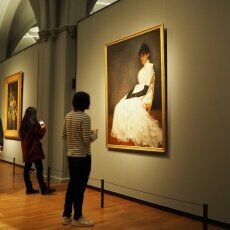 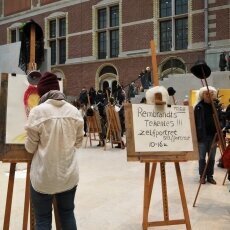 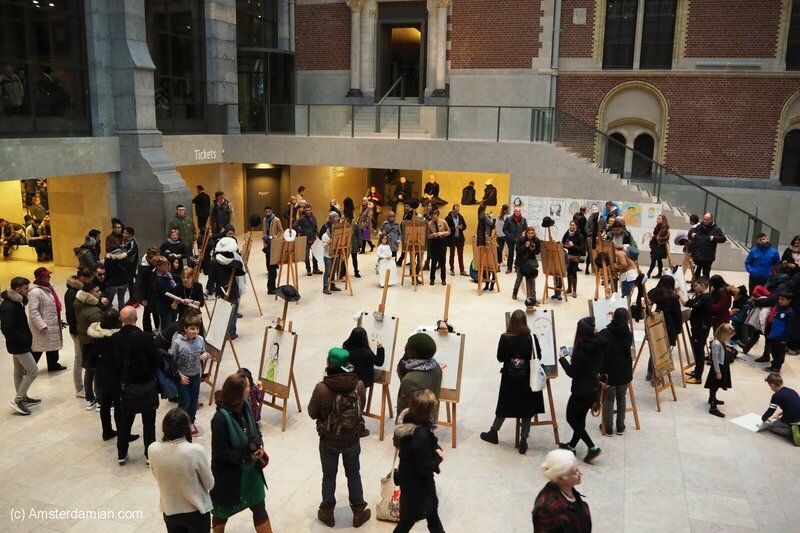 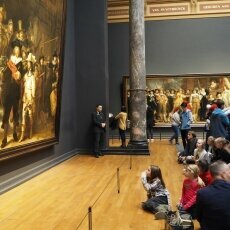 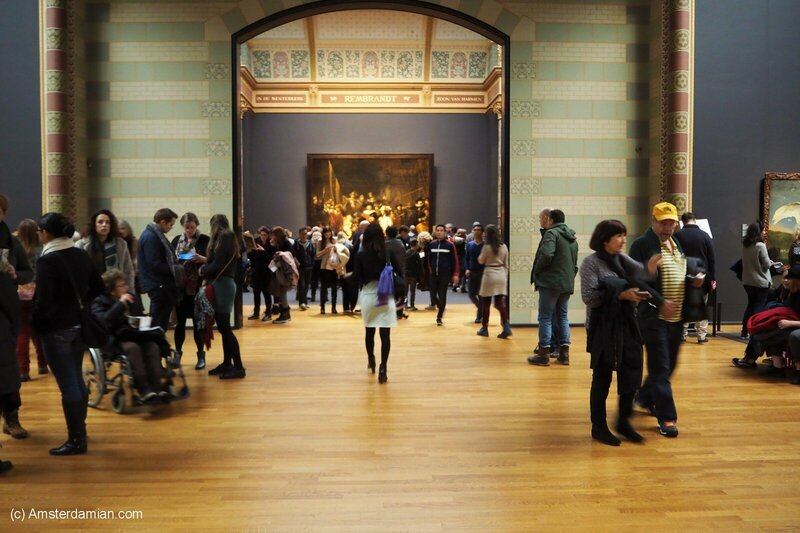 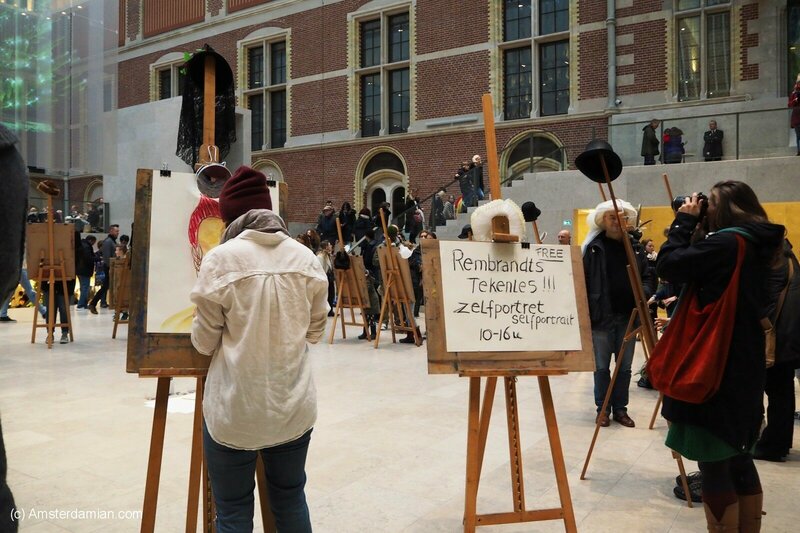 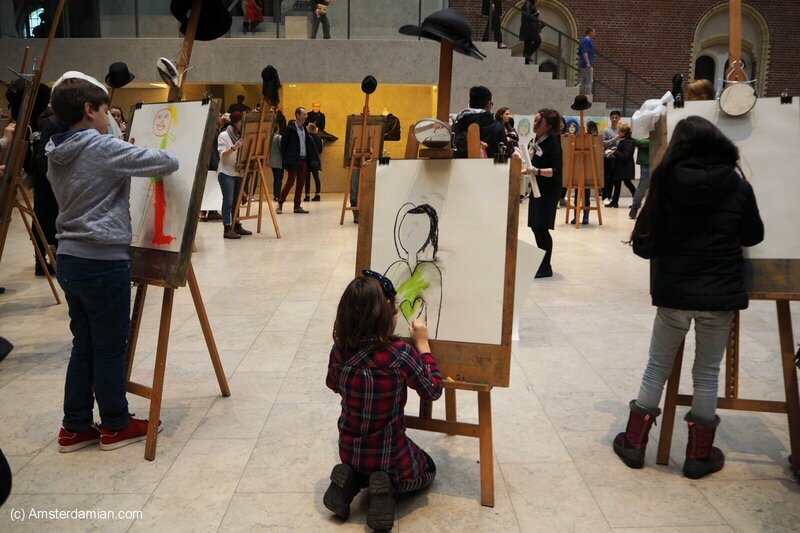 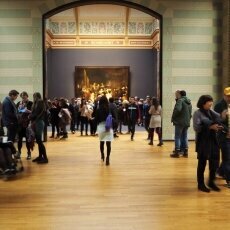 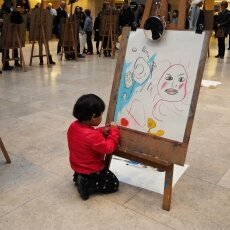 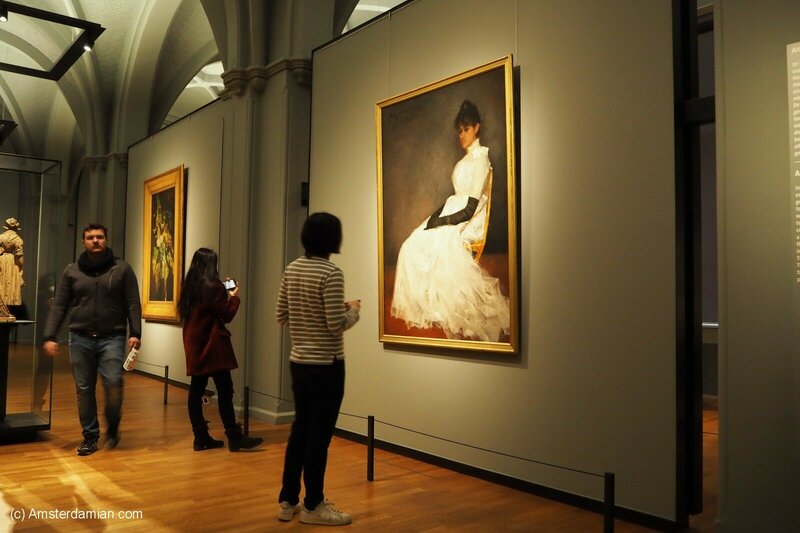 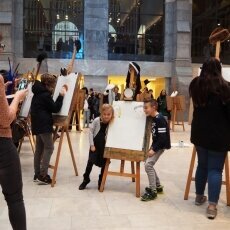 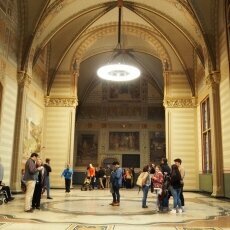 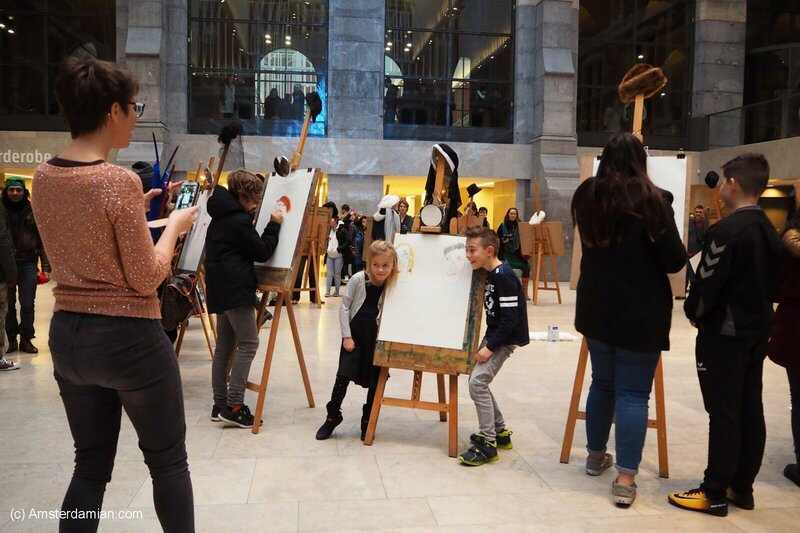 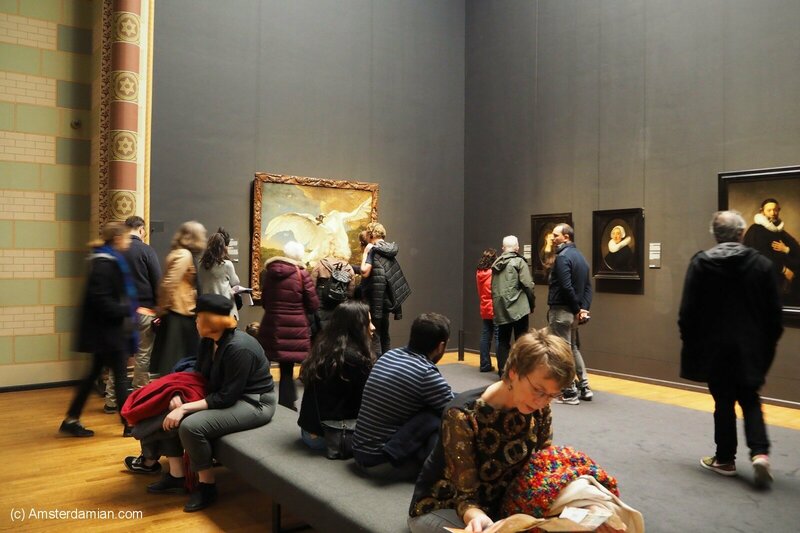 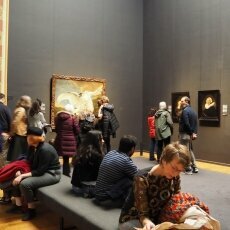 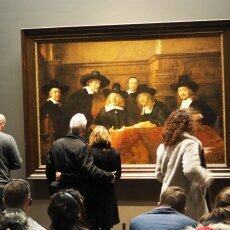 The Rijksmuseum was very much alive, brimming with people enjoying the art or creating art on the spot. 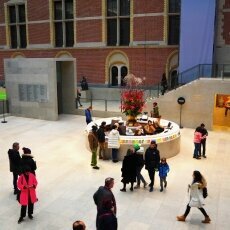 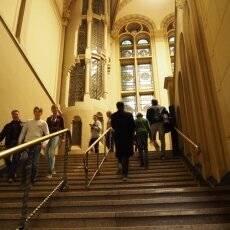 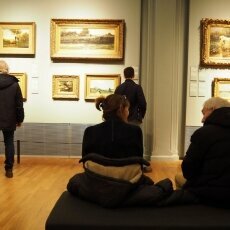 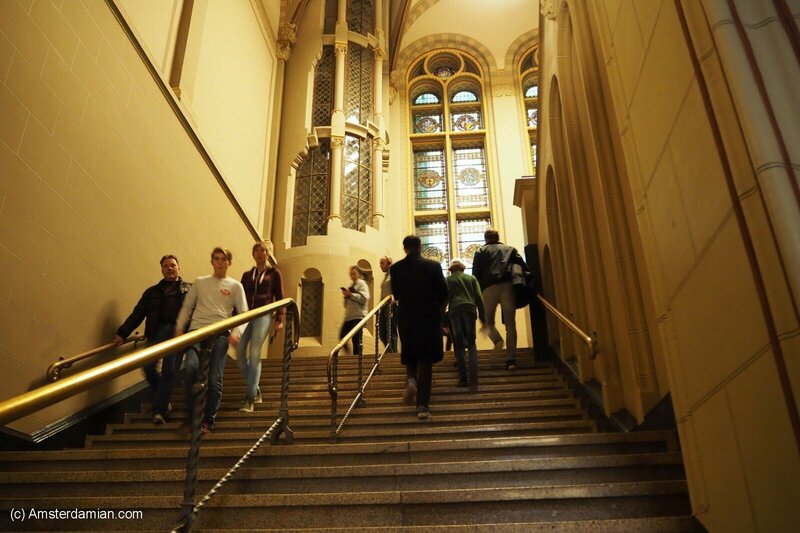 It was a cheerful atmosphere, the museum was louder than usual and the café was packed. 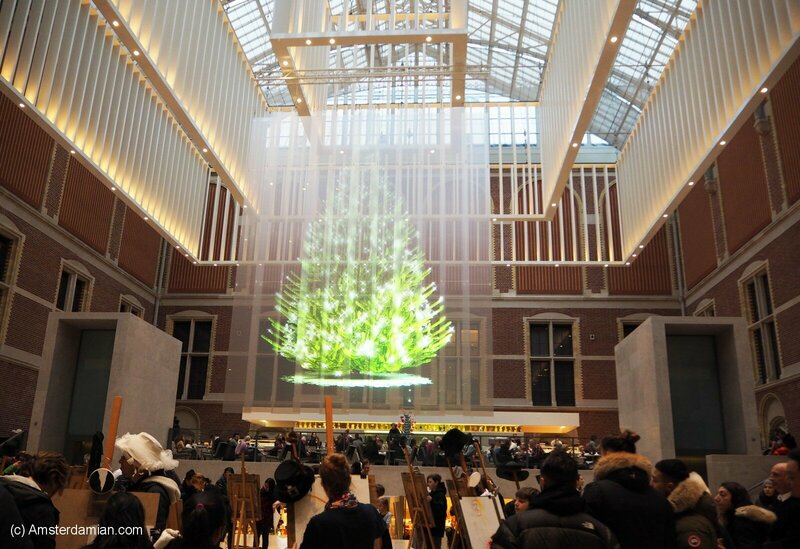 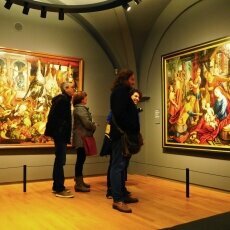 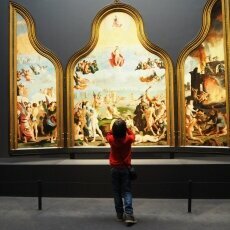 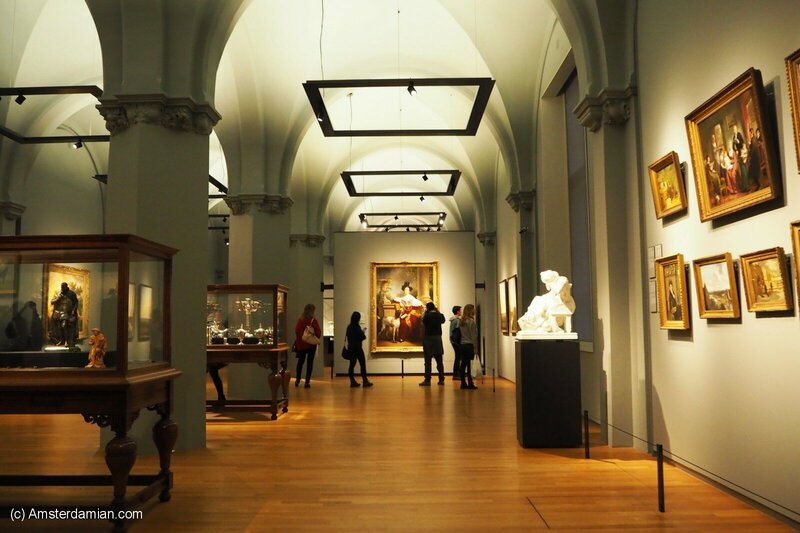 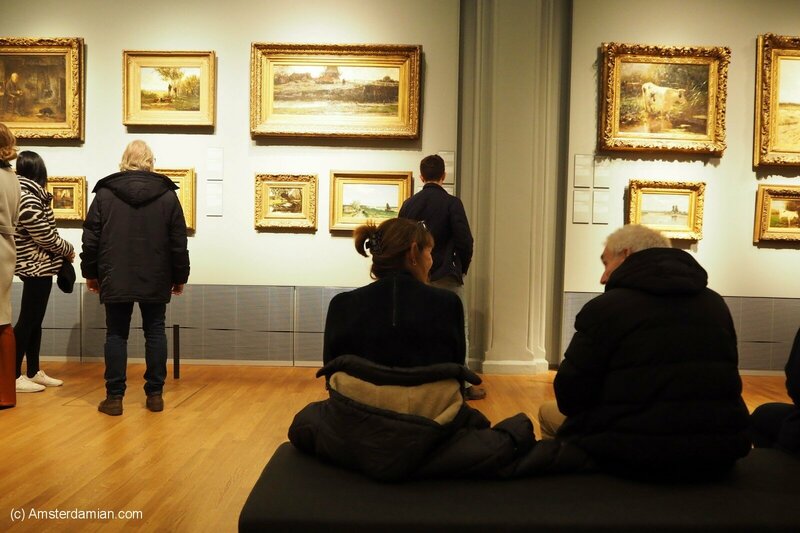 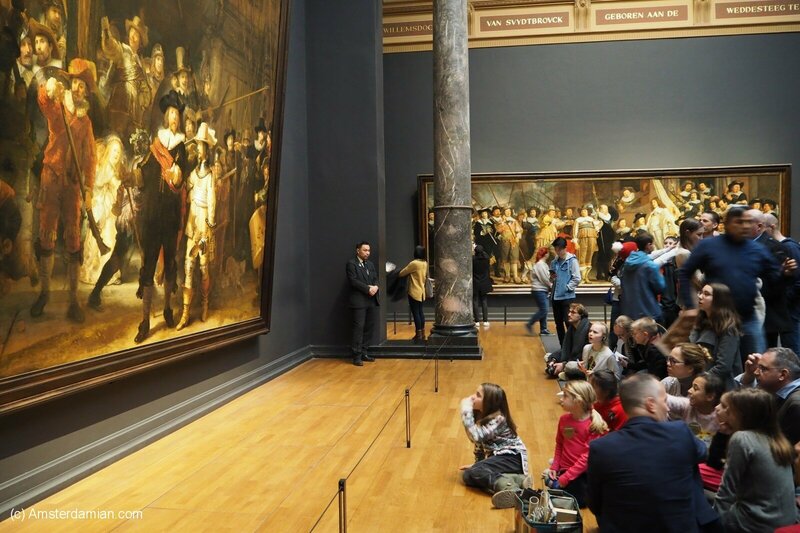 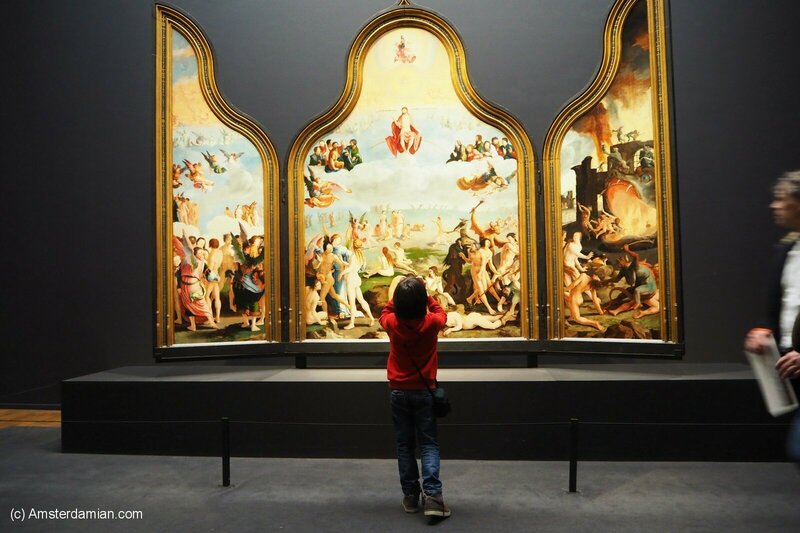 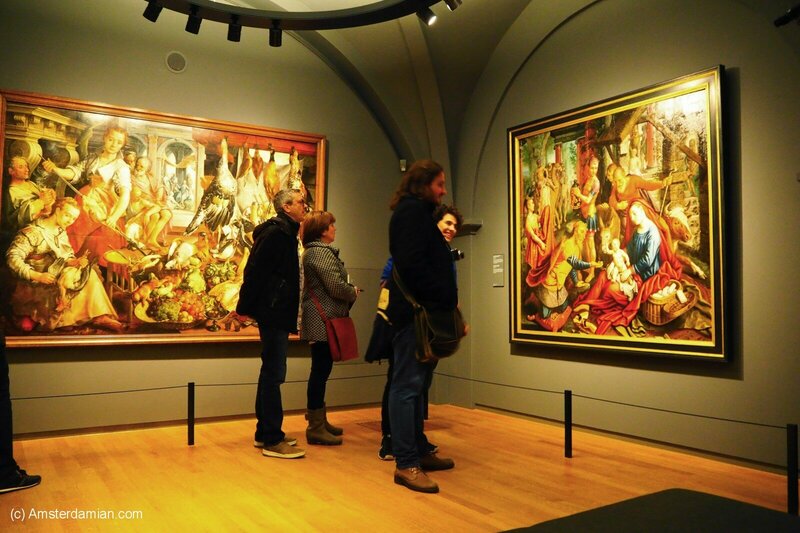 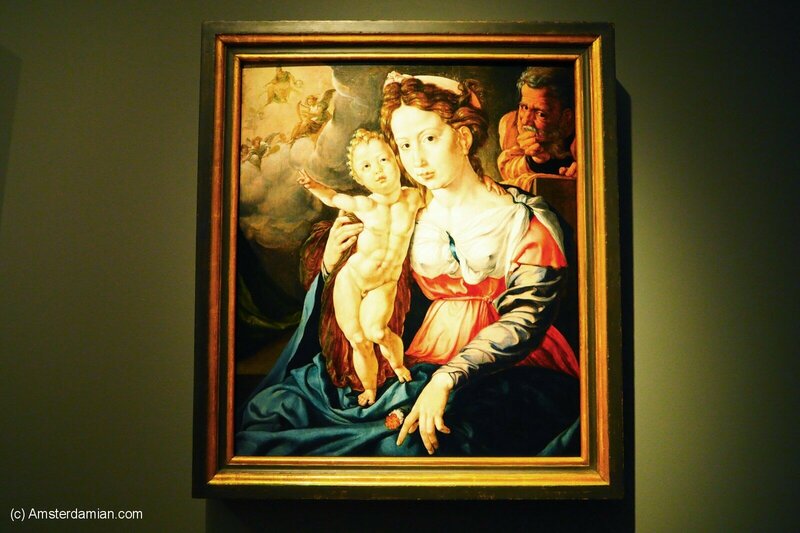 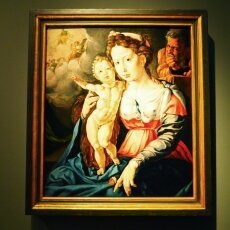 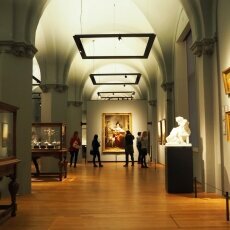 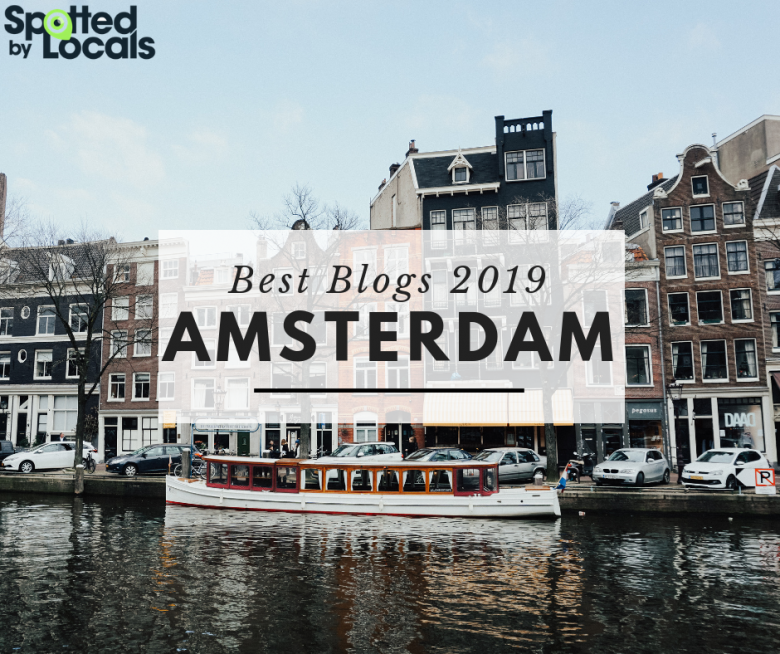 So, next time you think about what to do for Christmas in Amsterdam, you could consider visiting a museum.